Selectable Engineering Units (°F, °C, PSI, or %). 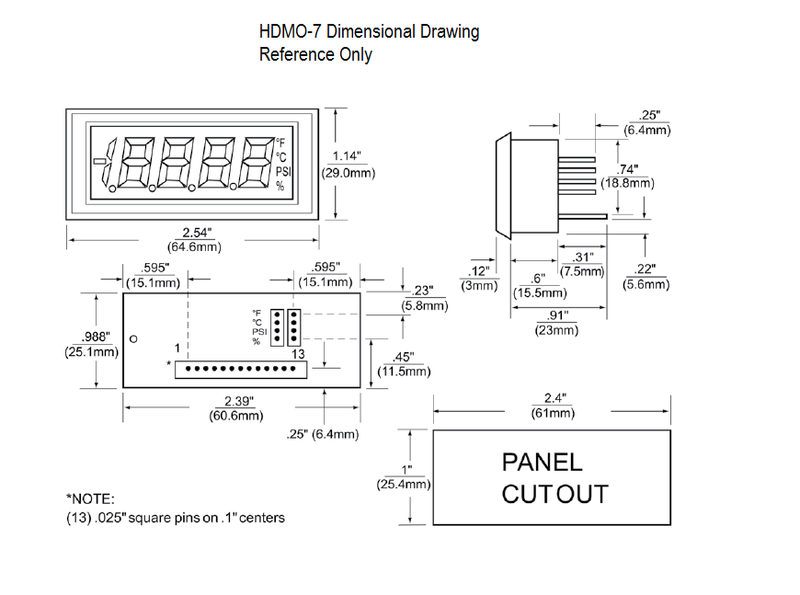 Snap-in Bezel (eliminates mounting hardware). Backlighting Available: Red, Amber, or Green. 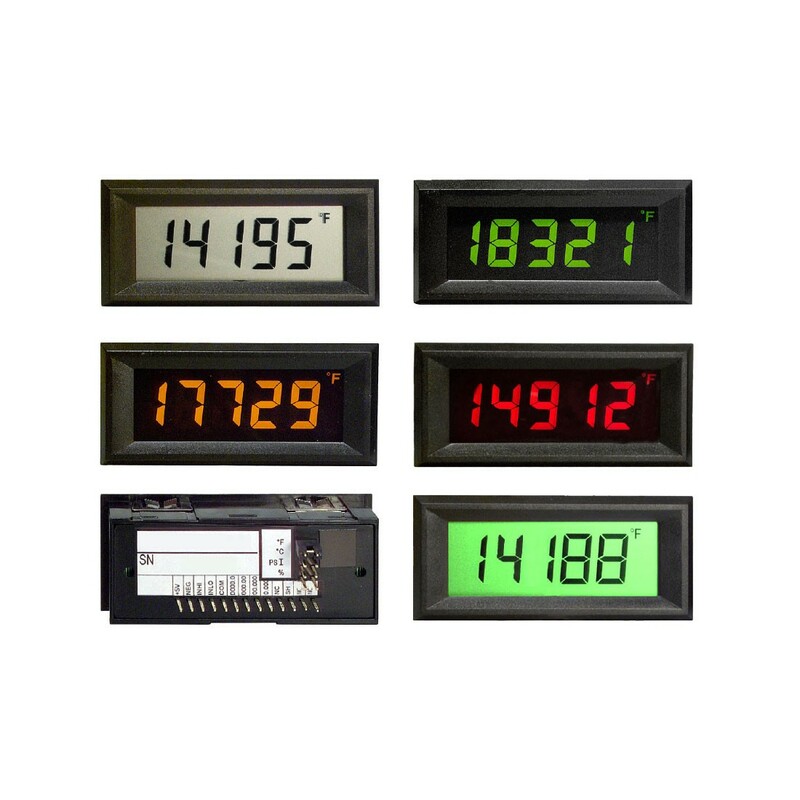 Low-cost, High Performance Digital Panel Meter.